Water Gardening is delightful. It can be a small basin of water possibly with a few small aquatic plants and maybe some stones. It can be a whiskey barrel with taller aquatic plants. It can be a large pond filled with water lilies and cattails from which livestock and wildlife will drink. Many successful pond design ideas and water gardening projects are based on natural ponds. 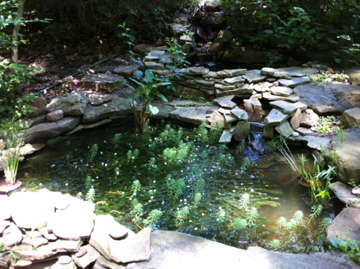 The “delightful” part of water gardening for me includes the addition of fish into the water garden. Additionally, any water garden that I’ve designed outside has been inhabited by frogs within a week. Either moving or still water will attract birds as well. Since 2005, I’ve installed/built five water gardens on our property. 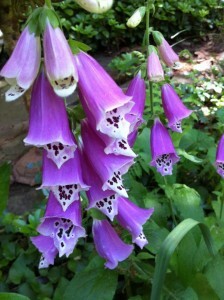 At our Virginia house, the water garden along our front walk is still bringing happiness each and every day. Previously, I’d had a few small water gardens indoors, mostly plastic basins with smooth river stones and small fountain-type pumps for water movement. I wanted to try an outdoor water garden. 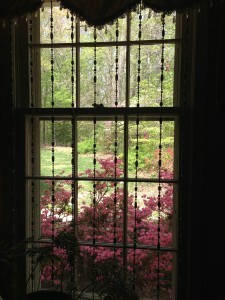 As a weekend project, my husband and I dug a large hole in the ground, which we lined with sand, and installed a 36-inch wide 24-inch deep hard plastic pond which came with three built-in plant shelves. The shelves are nice options, although you can use an inverted milk crate for the plant pots to stand on. Our front pond is installed along the front walk so that a "surprise" awaits the guest who is coming to visit. 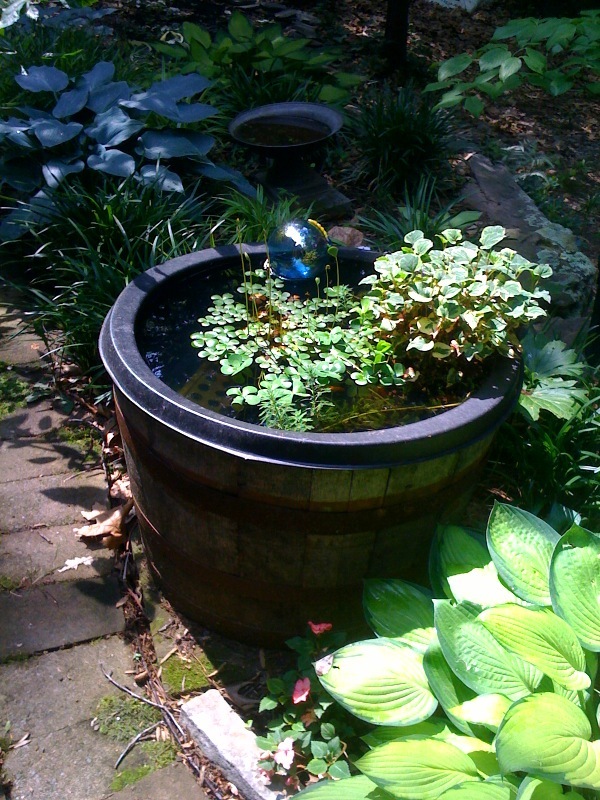 The simplest outdoor water garden is a whiskey barrel with a hard plastic liner . I added a few aquatic pond plants in pots which I usually have to replace each year due to our cooler climate zone, and threw in some parrot feather which adds height and interest. The potted pond plants sit on top of a small inverted plastic milk crate with holes in it. The crate provides a safe place for fish to hide from predators, as well as propping up my plants to water level. Also, pretty floating garden reflection gazing balls create interest and draw the eye to the water garden. A whiskey barrel pond is easy to set up. Any basin without a hole in the bottom could serve as a water garden. Our largest pond is about 1000 gallons, and the next largest is about 750 gallons. A waterfall at the top was installed using concrete blocks to prop up the large granite boulder with a hole drilled through it. The hole provides a spout for the water to come out. The two ponds appear to be connected yet they are not. The top pond and its waterfall operate independently of the bottom pond and its waterfall. Each pond has its own biological filter and pump system. This is our "lower" pond. We have 6 white/orange/black mottled Shubunkin goldfish that were the first residents of the top pond, and have lived there since 2007. The bottom pond is home to over 40 “mutt” goldfish of all colors. Since we have herons and cranes that visit the yard, I generally purchase inexpensive goldfish (minus the Shubunkins) from the local pet store. We had a delightful surprise in Summer of 2011 with a hatch of about 20 baby goldfish, the first time that’s happened since the ponds were built in 2007. Earlier in the Spring of 2012, we counted over 30 frogs amongst all of our ponds. Most of the frogs have moved on to other homes. For the winter months, if I’ve turned off the pond pumps, I use de-icers in all of the ponds, except the whiskey barrel pond which is emptied for the winter season. The goldfish and frogs overwinter very well, which was a surprise during heavy snowfall years. If I am leaving the pond pumps on, I will not use the de-icers. The waterfall flow into the pond will leave a nice hole in the water for methane gas excretion. 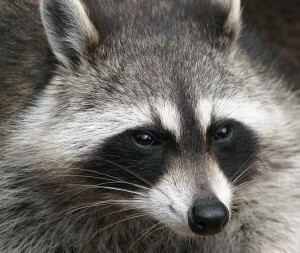 Methane gas is usually what will kill your pond inhabitants if ice forms across the pond with no way to escape. 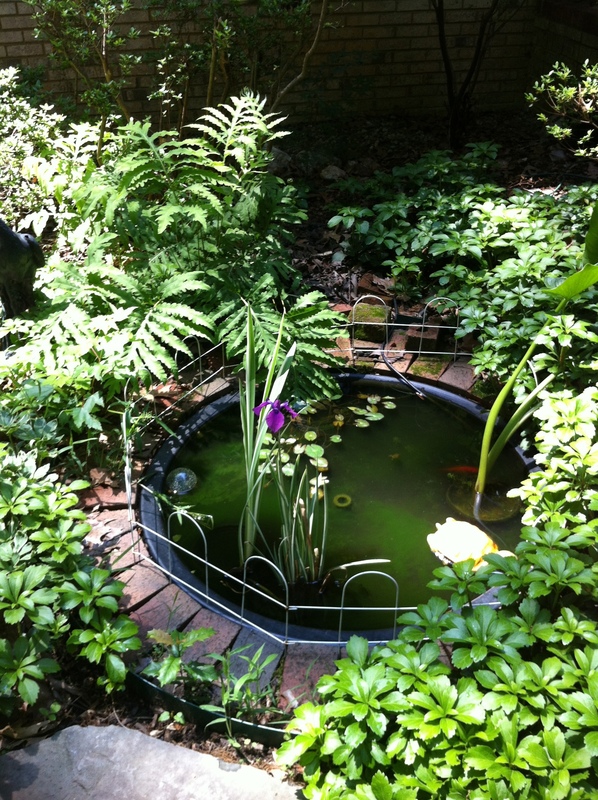 For mosquito control, you may wish to add fish to your water gardens. The fish will eat the mosquito larvae and sometimes will jump out of the water to catch flying insects. Frogs and toads will snag the adult mosquitoes with their tongues as they visit the water gardens. The mosquito dunks and bits are also a non-toxic product that I use in my water gardens to keep the mosquito larvae from transforming into adults. The dunks and bits can be used in any areas that have standing water, including rain barrels, and don’t affect the health of fish or frogs. See the photo journal page on our largest project, The Ponds Project, which included the above two large ponds and a waterfall. 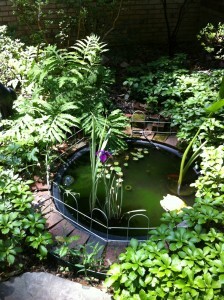 And read about the redesign of my original front pond in A Water Gardening Remake! Read about How to Ready A Pond for Spring and Winterizing Your Pond.